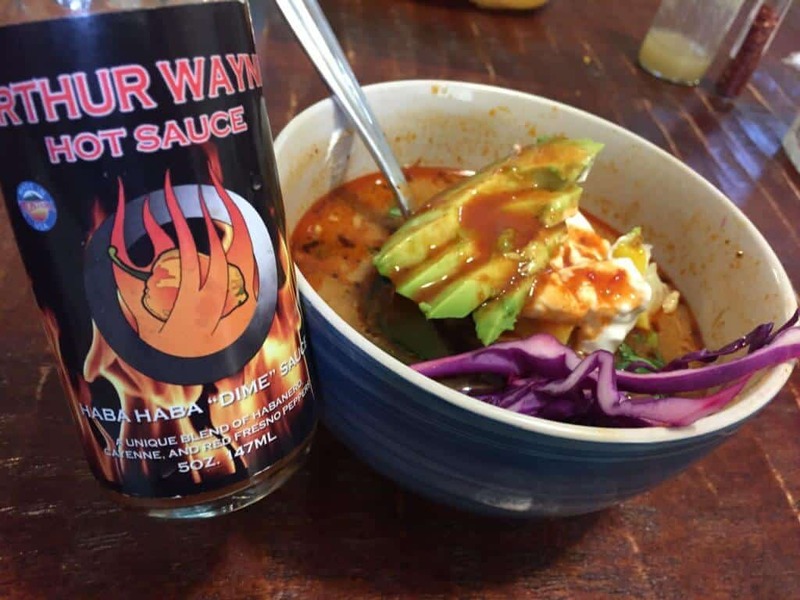 We offer the best in all natural artisan hot sauces from mild to wild we have you covered. Spicy Tomatillo, Montana Rooster, Haba Haba “Dime” sauce, Mango Habanero, Huckleberry Ghost, and Scorpion Honey pineapple are our main line. We don’t aim to be the biggest, we aim to be the best. “if it’s not hot, it’s not right”!